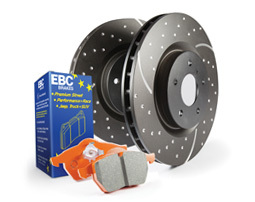 Perfect brakes can ship to any country, anywhere in the world. 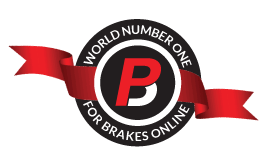 So wherever you live and whatever you drive or ride, Perfect Brakes can help you when it comes to brakes. 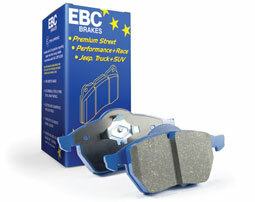 All orders are individually checked and packed for delivery prior to dispatch.